Praise the Lord! 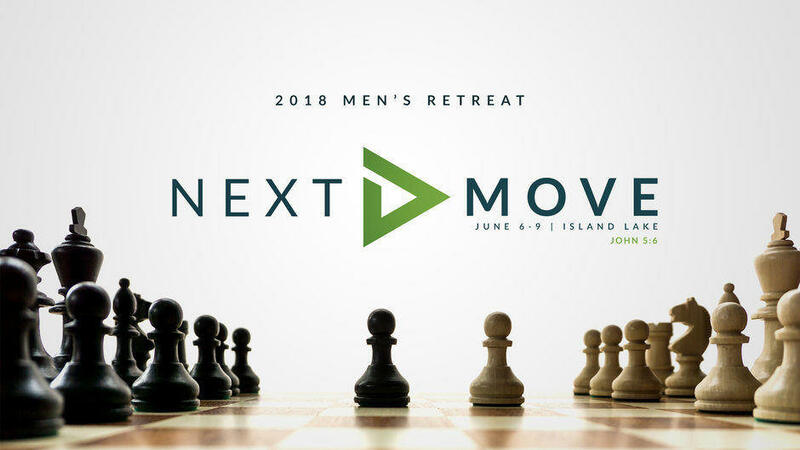 The Mens' Retreat is coming this year with "Next Move". We are returning to Island Lake and plan on having a blessed time in the Lord. We have not finalized the carpooling details, but we have directions to Island Lake Crista Camp. Click here to get driving directions. If you are planning on taking the Ferry please see the Ferry schedule. 1. Sign-up online with the Register Now link below. 2. Fullfill the retreat expense of $190. 3. Please turn in the Island Lake Camp form in person or email it to retreat@thevineministries.org. Please send an email to retreat@thevineministries.org for any questions.